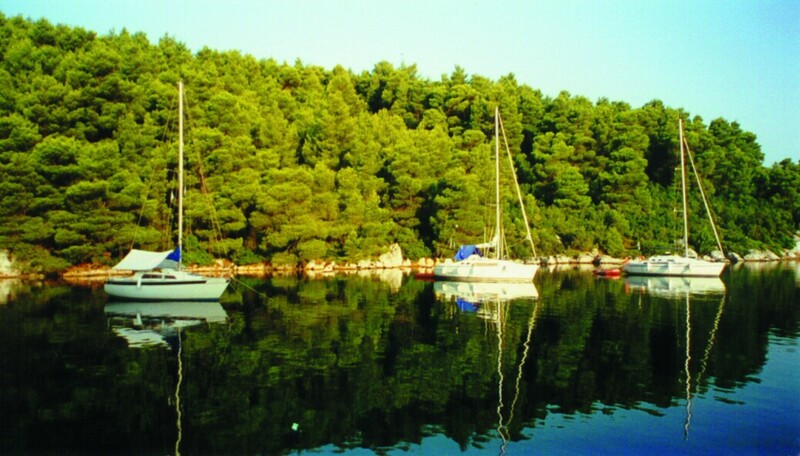 Sailing excursions is a major activity of ours. Our objective is to offer memorable vacation, to visit places well-known for their beauty and their endless beaches, to swim in the clear blue sea, to discover lonely islands and secluded beaches that can only be reached by boat, to visit picturesque villages and to enjoy the famous Greek hospitality, to relish Greek specialties at the local taverns and have fun at the cosmopolitan islands. Our fully equipped yachts, our high-skilled skippers, our good knowledge of the Greek islands and our excellent relations with their inhabitants, our good knowledge of the seas we sail, guarantee safe and unforgettable vacation. If you know about sailing you are welcome to give the skipper a hand, if not, you might learn some basics about it. Or you can also just relax and let the skipper take care of every-thing. Choose one of our programs and have the time of your life….